Front Flap: "The adventure begins with the wreckage of a sunken Nazi submarine and a shocking legacy of Hitler's quest for Atlantis. Archaeologist Conrad Yeats discovers in the ruins of the Third Reich the key to an ancient conspiracy that reaches the highest levels of every major government. Suddenly Yeats is plunged into a deadly race across the Mediterranean, hunted by the assassins of an international organization that will stop at nothing to ignite global Armageddon and revive an empire. And only Serena Serghetti, the beautiful Vatican linguis he loved and lost, can help him save the world from the Atlantis Revelation. 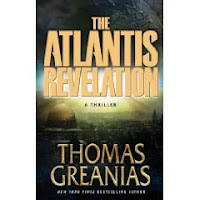 I received Atlantis Revelation through Shelf Awareness and this is a first time reading anything by author Thomas Greneais. The story is interesting, fast paced and gets a bit convoluted at times. Most of the time you can't tell the good guys from the bad guys and the only constant is Conrad. Even though Serena works for the Vatican, she seems to be a triple agent. All the players knew each other and I found the story a bit confusing at times. 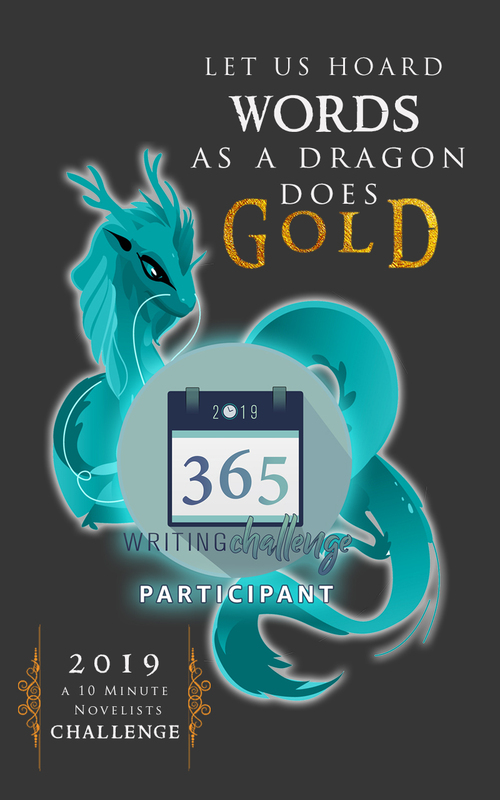 Probably because I haven't read the first two books in the series which are Raising Atlantis and The Atlantis Prophecy. I'll have to go back and read the other two books, then reread this one. Perhaps, then I'll be able to decide whether I truly like the story or not. The Atlantis Revelation all-in-all was a fast paced enjoyable read. It might have been too fast; it could have been expanded on and been a bit longer. I wasn’t ready for it to end when it did. If you have been a fan of this series get this book and enjoy. If you haven’t been reading this series grab the first book and sit back and enjoy, watch the series and the writer develop and grow as you make your way throw the three books. I will be going back to get book two to read." "Overall, I liked this book and would recommend it to others who are into "artifact fiction," without reservation. It was a fun, quick read with an interesting plot and always moving action. Although Greanias has mentioned in interviews that this book was meant to be more of a stand alone and did not require reading the first two books in the trilogy, I think reading the first two books would help one enjoy the book more. I had not read the previous two books and had a few "What the ?" moments, especially when there are some references to Serena and Conrad's past. The good news is that the first two books have been combined into one volume called The Atlantis Legacy, to help readers catchup as quickly as possible." "While this book does have some great action and some puzzle/mystery solving, it did not have the oomph of the first two books in the series. Don't get me wrong this book is a very fun, exciting romp through Europe and Ancient History, but the first two had more. Maybe because in the first two the main puzzle to solve was completely unknown, in this book the item (the Flammschwert) and the possible use was known as the thrills happened in the background." 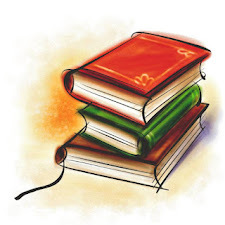 I'm going to wait for you to read/review the first two books before I jump into a new series! !